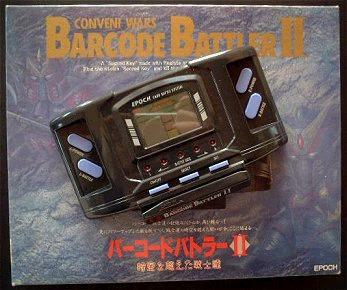 The Barcode Battler was a device that allowed you to generate attacks using everyday barcodes that you scanned. 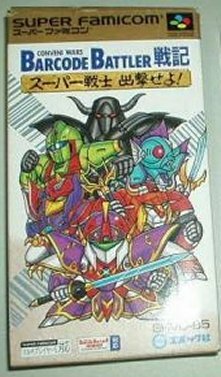 In Japan, the game that used this was Barcode Battler Senki - Conveni Wars. The Barcode Battler was an interesting device that was generally released as a stand-alone device. 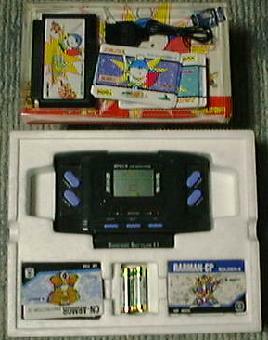 In Japan, it was also made available as an add-on for the Game Boy and Super Famicom. The game that used this for the Super Famicom was Barcode Battler Senki - Conveni Wars. 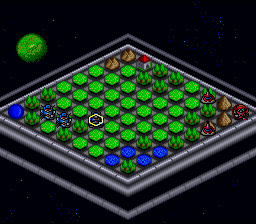 The game itself appears to be some sort of grid-based strategy game. I'm guessing the Barcode Battler was used for stats and attacks. I received these pictures years ago from a guy who was selling it on Ebay. Interestingly enough, Nintendo cited the page from my old website on their patent of the Game Boy Advance E-Reader.